Laredo Specialty Hospital is led by a team of highly experienced healthcare professionals who are passionate about providing the highest level of care available to the hospital’s patients. Hanna brings enthusiasm and energy to her role as she leads the day-to-day functions of the hospital’s operations. 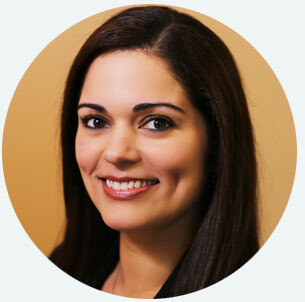 With more than 20 years of experience in healthcare and business, Hanna has a strong understanding of how to best meet the needs of our patients, physicians and employees. She has worked seven years in nursing and most recently served as the hospital’s director of marketing and business development. 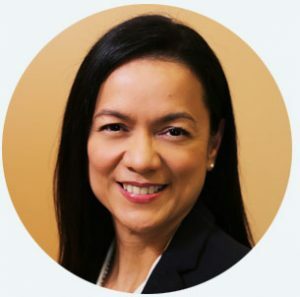 Hanna earned a bachelor’s degree in commerce with a major in marketing from St. Scholastica’s College in Manila, Philippines, and a bachelor’s degree in nursing from the University of Makati in Makati, Philippines. She currently serves with the Laredo Health Coalition. More than a decade of experience in finance have provided Linda the background she needs to lead our financial planning, management, analysis and reporting initiatives. Prior to coming to Laredo Specialty Hospital, Linda served as the CFO at a community health center in Laredo, Texas. Before that, she provided audit, tax, accounting, and consulting services for various private, public, and governmental entities. Linda earned a Bachelor’s Degree of Business Administration in Accounting and a Master’s Degree in Professional Accounting from the University of Texas at Austin. 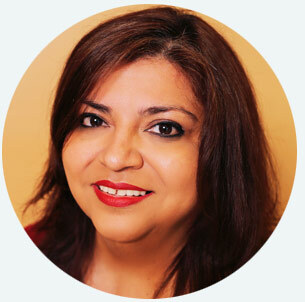 She is a member of the American Institute of Certified Public Accountants (CPAs) and the Texas Society of CPAs. In her spare time, Linda enjoys serving a children’s church volunteer at the Laredo Church of the Crossroads. Brownlee has been a registered nurse for more than 12 years, providing care to patients not only through direct care, but also by training others in the nursing profession. Brownlee has provided care in various settings, including emergency medicine, critical care, long-term care, rehabilitative care, and nursing education. Prior to this position, Brownlee served as the director of nursing operations at Laredo Rehabilitation Hospital. Brownlee earned a bachelor’s degree in nursing from Texas A&M International University in Laredo, Texas, and a master’s degree in Health Administration from Ohio University in Athens, Ohio. He is a member of the American Nurses Association, Texas Nurses Association, and Golden Key International Honor Society. Jennifer knows that good pharmaceutical management can play an integral role in our patients’ recoveries. Jennifer brings more than 20 years of hospital, retail, and teaching experience to her role, serving as a clinical pharmacist and clinical coordinator. She earned a doctorate in pharmacy from the University of Texas in Austin, and completed a residency in ambulatory care at Blackstock Family Clinic in Austin, Texas. She serves as a preceptor to pharmacy student and interns, and is a member of the American Society of Health-System Pharmacists (ASHP). In her spare time, Jennifer volunteers with several religious organizations. She enjoys spending time with her family and traveling. 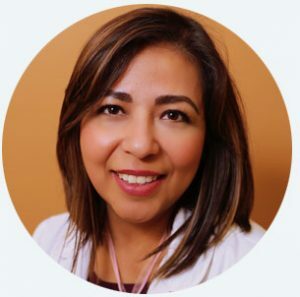 Dolores’ varied background makes her a natural fit for her role in serving our patients, their families, and the facilities that refer them to Laredo Specialty Hospital. 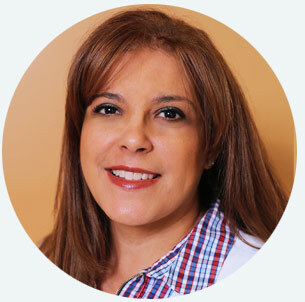 Dolores joined the hospital in 2012 as a clinical liaison where she developed and continues to develop strong relationships with referring physicians. Prior to that, Dolores has worked in case management and social work at a local hospital. While in case management, she worked closely with physicians, case managers, nursing staff, insurance carriers and local agencies for safe discharge planning. As a medical social worker for nearly five years, Dolores worked with patients with limited or no insurance coverage in discharge planning and social networking. Dolores earned a bachelor’s degree in social work from Southwest Texas University in San Marcos, Texas. She also earned a licensed vocational nursing degree from Laredo Community College. She has volunteered with the youth of San Marcos Housing Authority, creating fun, drug-free summer activities. Having been in social work for more than 20 years – 15 of which were in the medical field, Sylvia is passionate about ensuring that patients are satisfied with their recovery process and receive the best results possible. Sylvia received a bachelor’s degree in social work from St. Edward’s University in Austin, Texas. She has served as a preceptor for social work students in the Laredo community. In her spare time, Sylvia volunteers for the J.B. Alexander Band Board. She enjoys cooking, pickling, and jam making. With more than 25 years of nursing experience, Magda oversees the quality and regulatory compliance at the hospital, helping to ensure that our patients receive the highest level of care. Magda is a registered nurse who earned an associate’s degree in nursing from Laredo Community College. She currently is pursuing a bachelor’s degree in nursing from the University of Texas in Arlington. 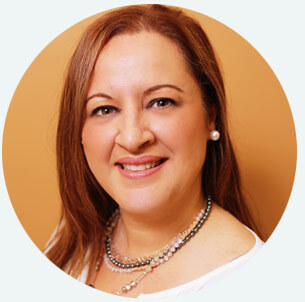 Magda is an international board-certified lactation consultant, and is a member of the American Nurses Association (ANA) and the Texas Nurses Association (TNA). In her spare time, Magda can be found spending time with her family and caring for her horses on their ranch. Joseph has dedicated his career to helping clients reach their full abilities and return to their homes. 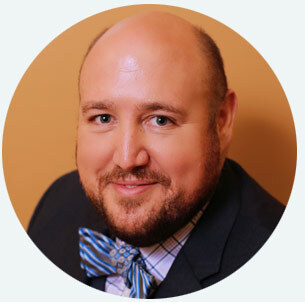 For the past five years, Joseph has been providing and managing care for his clients. Joseph earned his master’s degree in occupational therapy from the University of North Dakota in Grand Fork North Dakota. Joseph is Neuro-INFRAH certified (Neuro-Integrative Functional Rehabilitation and Habilitation) and a member of the American Occupational Therapy Association. He extends his dedication to high-quality care for the community by serving at the Hands and Feet Clinic of Laredo. Wayne brings more than 25 years of experience to his position, with 13 of them in leadership and management. Wayne’s varied experience has provided him insight to many aspects of facilities management. 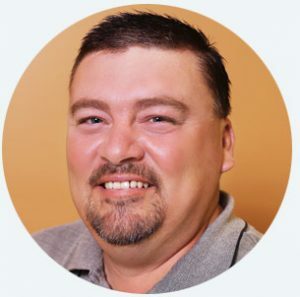 Along with past leadership positions, he has served as an HVAC/R technician, commercial and industrial refrigeration pipe fitter, and an industrial thermal cooling plant mechanic. Wayne earned an associate’s degree in applied science from Laredo Community College and holds a HVAC/R certificate. He is involved with the Hospital Preparedness Program. In his spare time, Wayne enjoys the outdoors, fishing, and camping with his family. A pulmonologist, Dr. Huang brings more than 20 years of medical experience to his role. He earned a medical degree from the University of the East, Ramon Magsaysay Memorial Medical College, in Manila, Philippines. While in the Philippines, he completed an internship at a kidney center and served as a resident at a hospital in both diagnostics radiology and in internal medicine. He also served as a rural health physician. Dr. Huang then continued his medical career at St. Luke’s Roosevelt Hospital in New York, completing fellowships in pulmonary/critical care medicine. He continued with another fellowship in critical care at the Montefiore Medical Center in Bronx, N.Y. 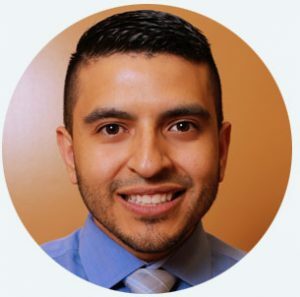 He served as the senior and then chief resident in internal medicine at Cabrini Medical Center in New York before moving to Laredo, where he has worked with a health center, medical group, and in private practice. Dr. Huang joined Laredo Specialty Hospital in 2006. He is board certified by the American Board of Internal Medicine and is a Diplomate in Internal Medicine and Pulmonary Disease.